Another week and another great episode of #CitiTrends. This week was great because of the announcement that #CitiTrends has been nominated in the 2015 World Summit Awards as the best and most innovative solution in Media & News from Ghana. On the show however, we looked at the phenomenon called Crowdsourcing which is basically a process of getting work or funding, usually online, from a community of people. There are many kinds of crowdsourcing but for the benefit of the show we made a lot of references to crowdfunding which involves asking a crowd of people to donate money to your project. The conversation was with Jonathan Baldage, Digital Manager of TIGO Ghana and he has been working with tech entrepreneurs in Ghana, France and Latin America for some years in areas of digital marketing. 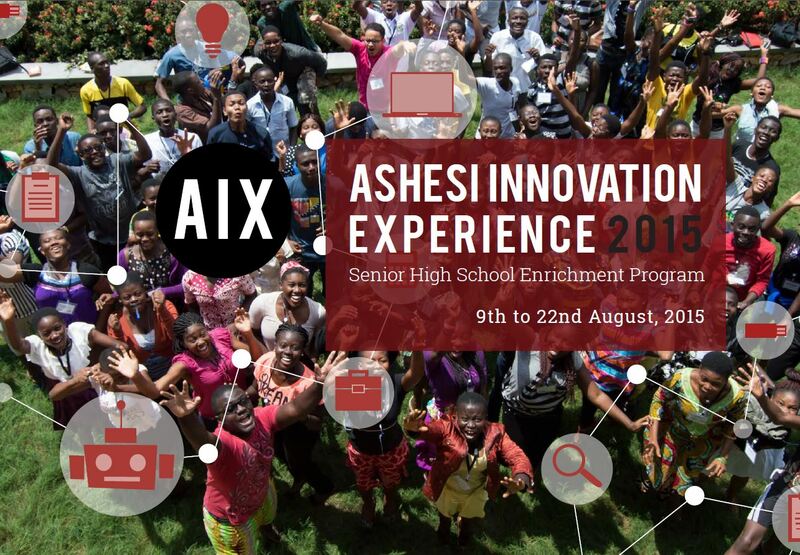 We also took a trip to Ashesi University for the Ashesi Innovations Experience 2015 (AIX) which is an intense and exciting two-week enrichment program developed by faculty at Ashesi for senior high school students between the ages of 15 and 20. AIX according to Ashesi, expands the vision and broadens the aims of students, inspires them, challenges them, and equips them with concrete skills for innovation in the 21st Century: skills in leadership, design thinking, entrepreneurship, robotics programming and engineering. Awo Apaloo, after her holiday, comes back with Snowball, Wildcard, Walk Me Up and Microsoft Translator as the apps for the week. Mawuli Tsikata is also on hand to bring you up to date with the latest technology news stories from across the world.